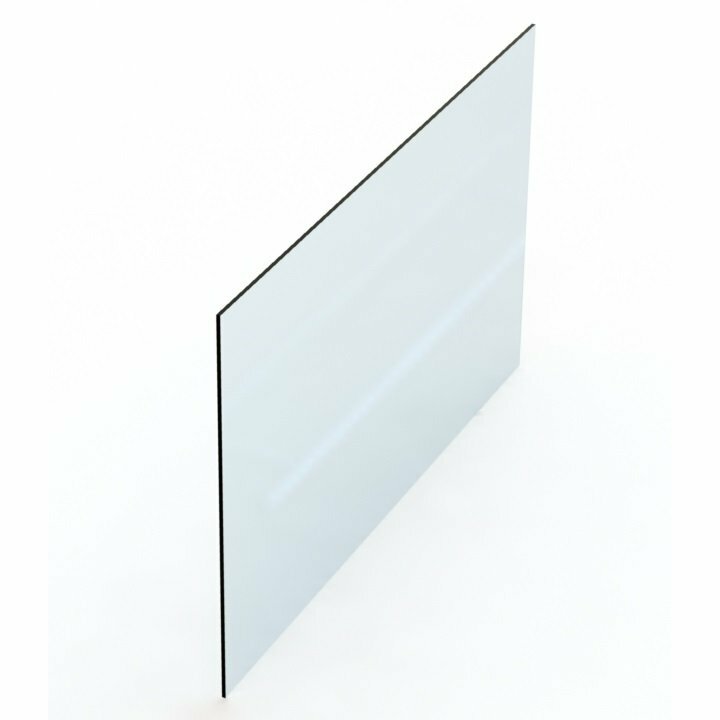 Welcome to our glass panel page. 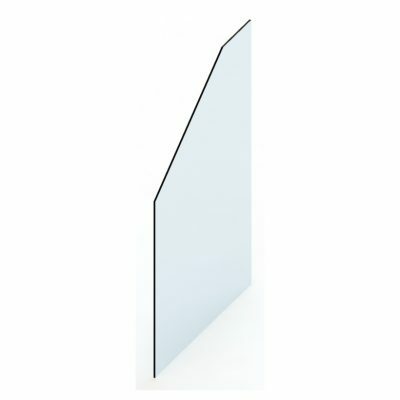 We stock frameless glass pool fence panels in a wide range of sizes, which makes our glass applicable to almost any configuration – without the need for custom made panels. Whats the benefit of stock pool fence panels you ask? 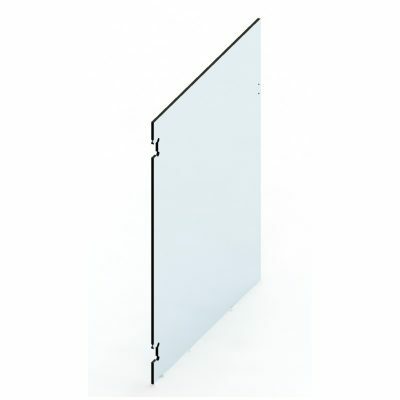 Our stock panels increment in 50mm, ranging from 100mm all the way to 2000mm. This means that you will be able to pick your pool panels to get a uniform look along your fence line, without sacrificing the look or aesthetic appeal synonymous with frameless glass fence panels. This option is also significantly cheaper than making panels custom for your job, and can achieve the same look. All of our glass are toughened and meet the very strict Australian Standards, required for glass pool fencing panels. What Related Hardware will you require for this install? As you are selecting the panels without holes, this setup works best with stainless steel spigots. Our range of glass spigots for pool fences can be viewed at the following page. Glass pool fence gates can be purchased to suit the frameless glass system. 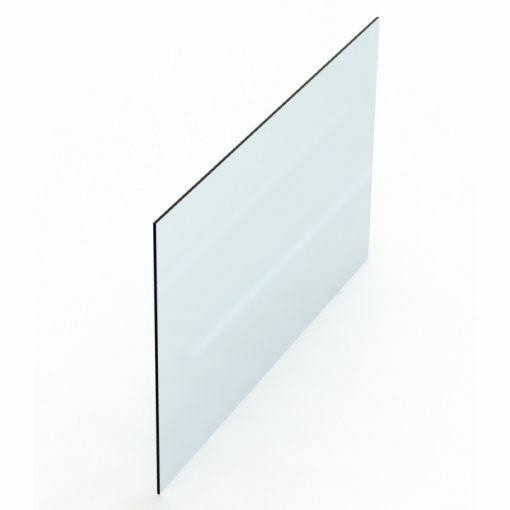 Safety – All glass panels are built to Australian standards and regulations. Transport – All our panels come packed with corner protectors to ensure a safe delivery of the panels. Quality – At Avant-Garde Glass we only use the highest quality products. All our glass panels are manufactured to Australian standards and regulations and have laser cut edges and an R2 radius for the corners.